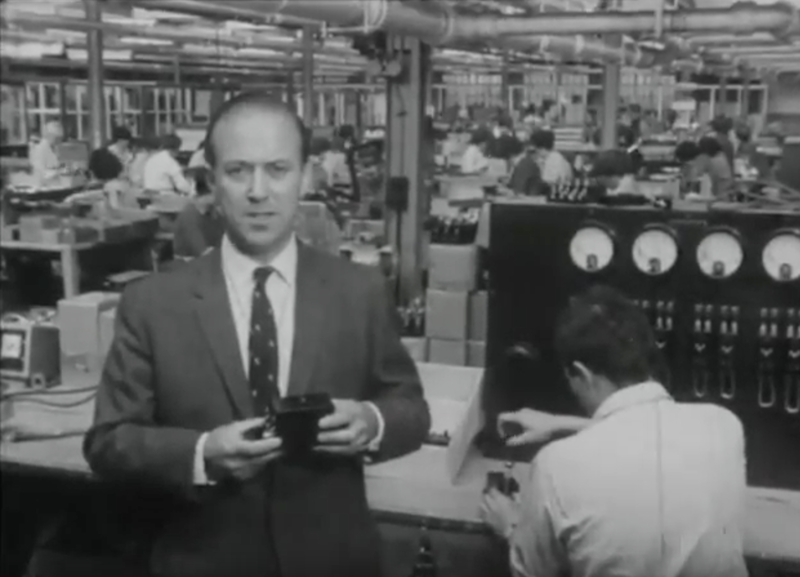 Do you remember the Station Hotel talking clock? Living next door to the Grove – what do you know? 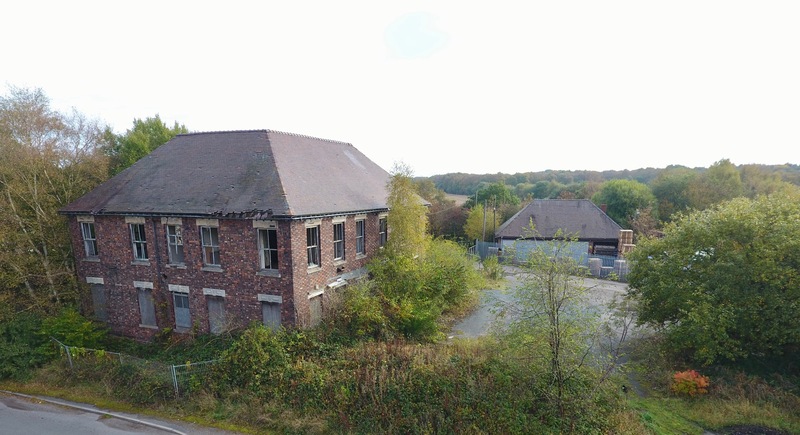 Last year I featured a very popular set of images from a place I genuinely didn’t realise still existed: The Grove Colliery, the remnants of which – the house and offices situated just off Lime Lane, between Pelsall, Brownhills, Norton and Great Wyrley – were documented by old pal of the blog Simon Swain and drone wizard Steve Martin also captured the site from the air. Free Christmas Carol Concert at Walsall Arboretum today! 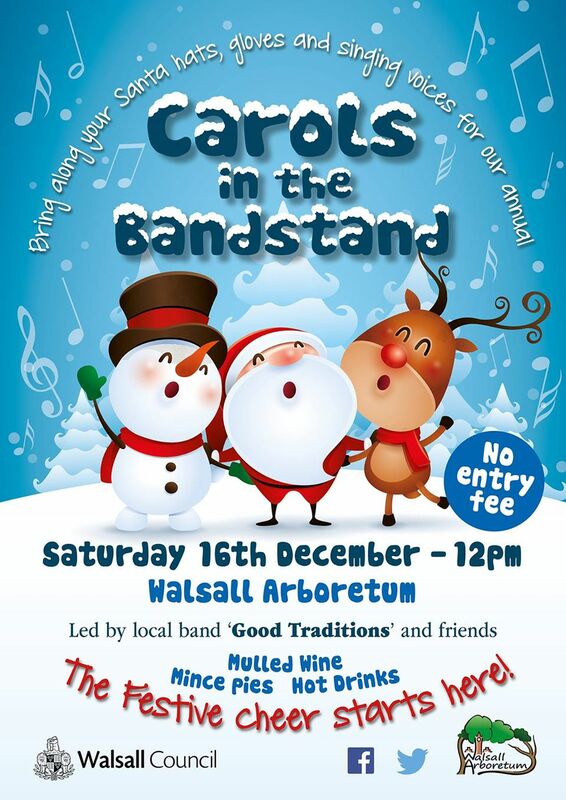 I’d like to take this opportunity to plug the Carols in the Bandstand event at Walsall Arboretum, which is to be held in the beautifully refurbished park bandstand this Saturday, Saturday 16th December 2017, from 12:00 noon. For those who missed it, I had an interesting question commented to an old post in the week, and I thought I’d make a post out of it as it deserves a wider audience – this certainly sounds like a remarkable family history, which someone out there must be able to help with. 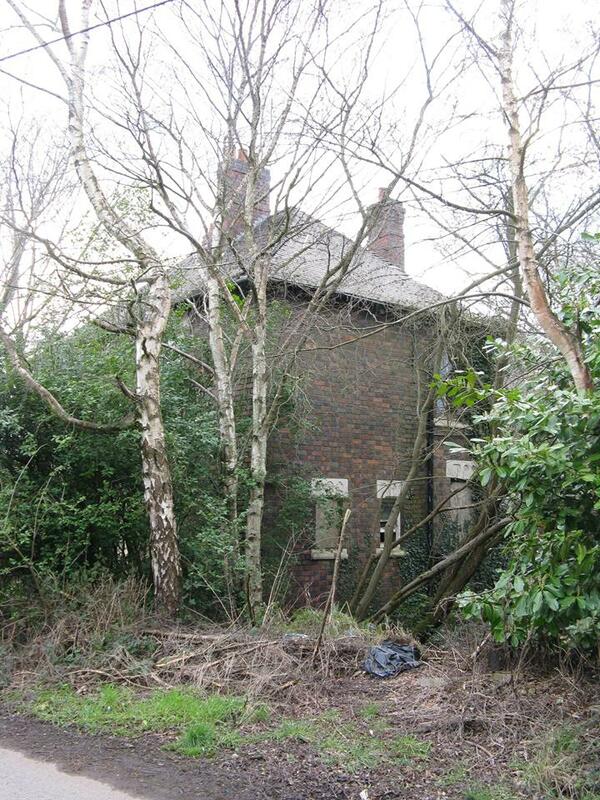 Last year I featured a very popular set of images from a place I genuinely didn’t realise still existed: The Grove Colliery, the remnants of which – the house and offices situated just off Lime Lane, between Pelsall, Brownhills, Norton and Great Wyrley – were documented by old pal off the blog Simon Swain and posted here as a gallery I include below. 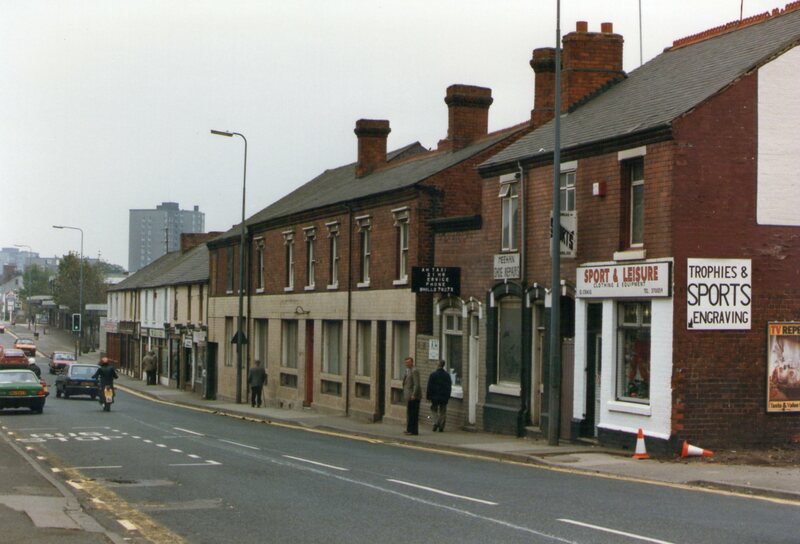 One lost local pub that always generates warm memories and lively conversations is the Station Hotel, which was a somewhat notorious pub that stood about where Aldi is today at the Miner end of Brownhills High Street. 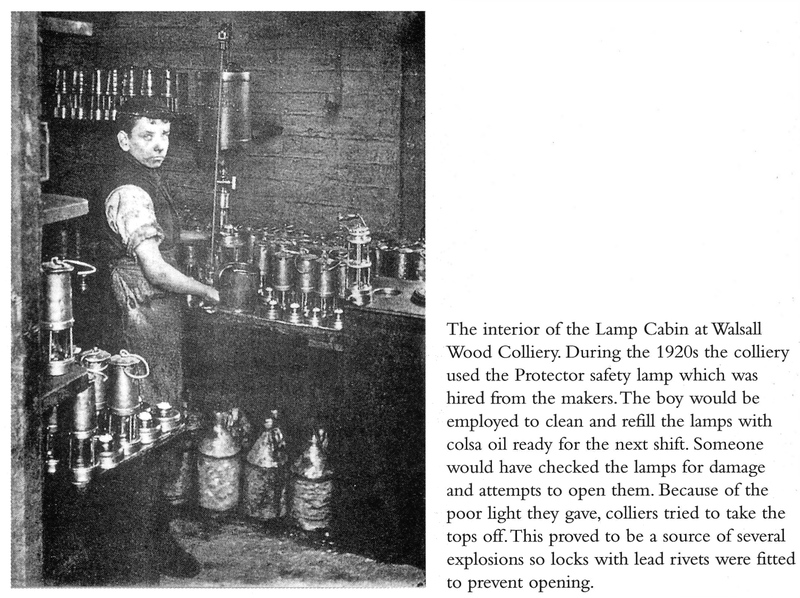 I’ve been asking for years for more material on Crabtree and other local factories, as I’m sure there’s an untapped and rich seem of material to be found from these great lost local employers – but sadly little has emerged. 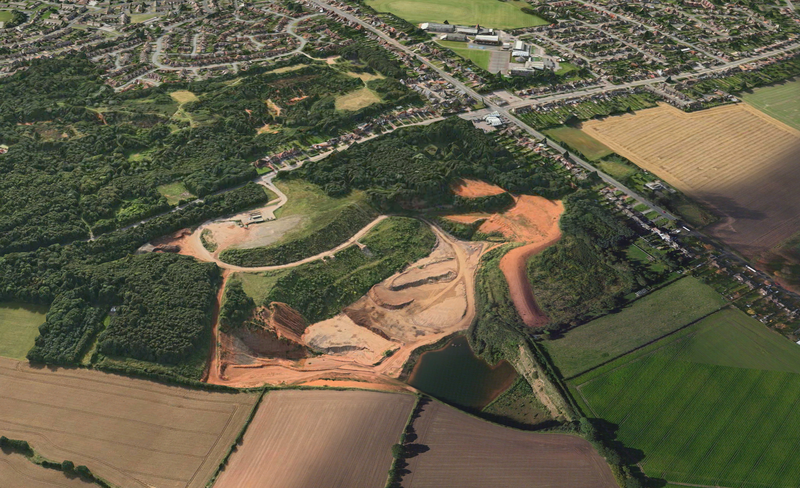 You may recall a couple of years ago that the operator of the former Shire Oak Quarry site, JPE, was mooting the proposal to extend the site they’re currently landfilling at Shire Oak, to extract virgin material pusihing back restoration of the site for some years. 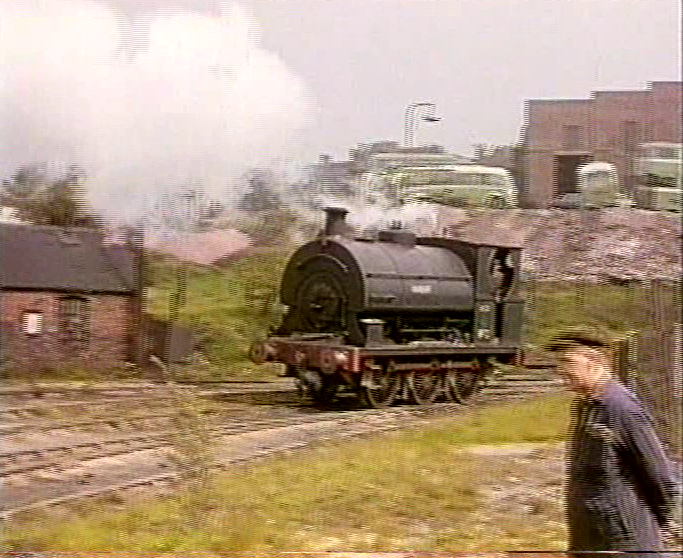 There’s currently a buzz in the local rail community and in some groups on Facebook about a 1968 cinefilm recently converted to digital and uploaded online by rail historian and blog regular, Ian Pell – it’s a remarkable, wonderful thing, and Ian has written a fascinating account of the film and line it covers especially for the blog, which I feature below. 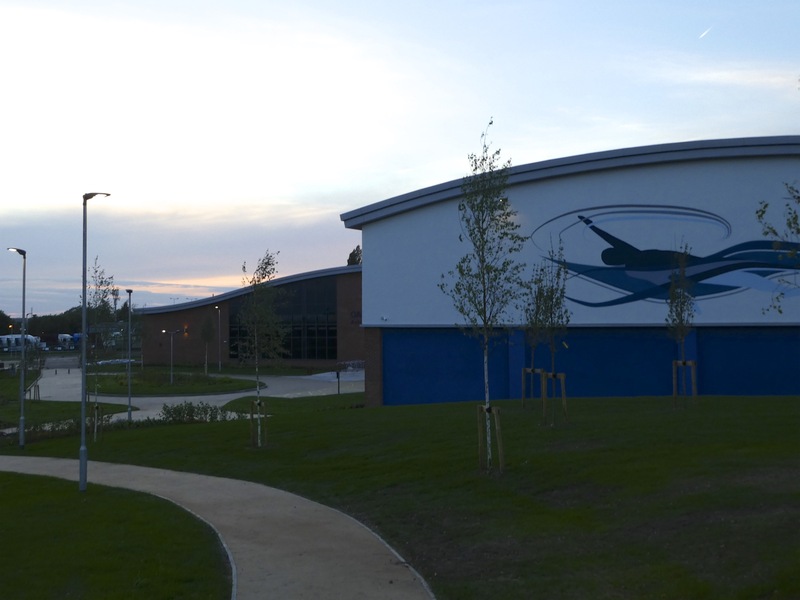 Just a note for anyone interested that Oak Park Active Living Centre – the new leisure centre in Walsall Wood – opens this Tuesday, 9th August 2016 as does the sister centre at Bloxwich. There’s been lots of talk here about the new Costa Coffee outlet due to open in Brownhills – and a couple of weeks ago I spotted a job advert for the new store – sadly, this was oversubscribed quickly and many were left disappointed. A case of the trots! 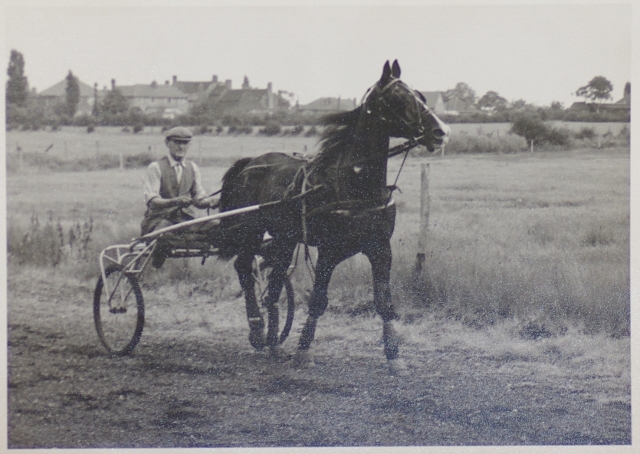 A great image has come in from friend of the blog and long time contributor Andy Dennis, who’s dug out this fascinating picture of a once prominent local sport that used to take place in Brownhills. 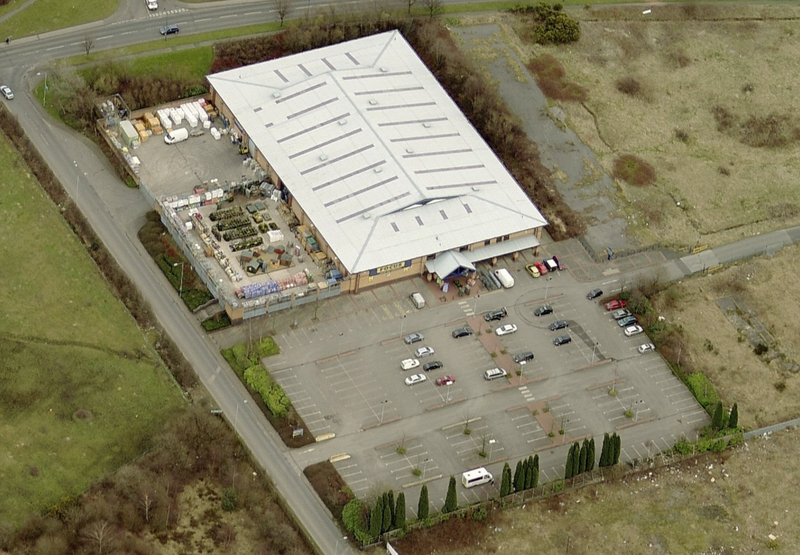 Some months ago it became evident that a franchise for Costa Coffee was planning on opening a branch in Brownhills – following mentions on Twitter by a design house and a subsequent planning application, which was approved last March, things went quiet. 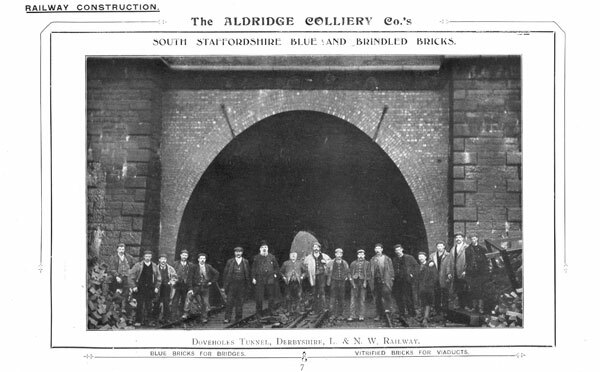 Just recently we’ve talked extensively about the Midland Railway through Walsall Wood and Brownhills, and the notorious rail tour that seems to have been the last passenger train along it – but we’ve also discussed local brick making too, and I think this is an excellent time to feature this article by top local historian Gerald Reece. 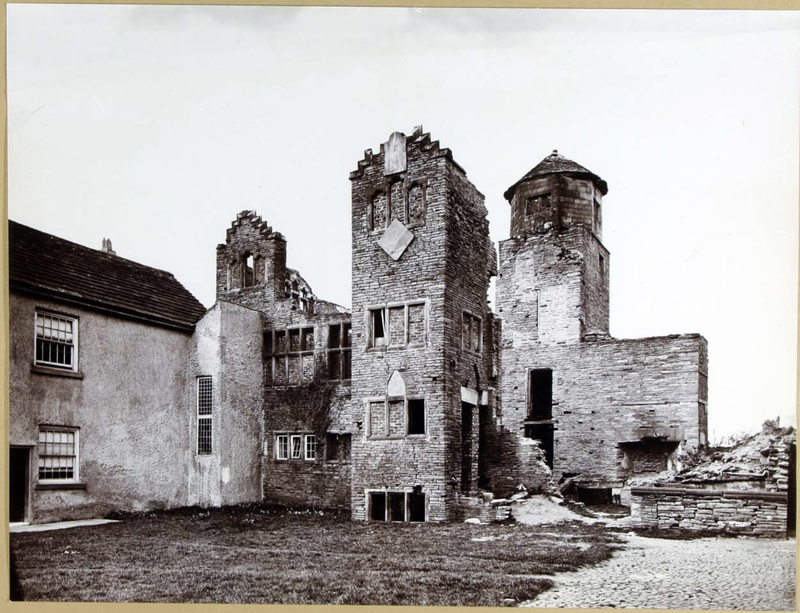 Last week, we looked at early evidence of local brick making on an industrial scale, after a remarkable passage describing a local brickworks was spotted in an 1850 book by the wonderful Simon Briercliffe. 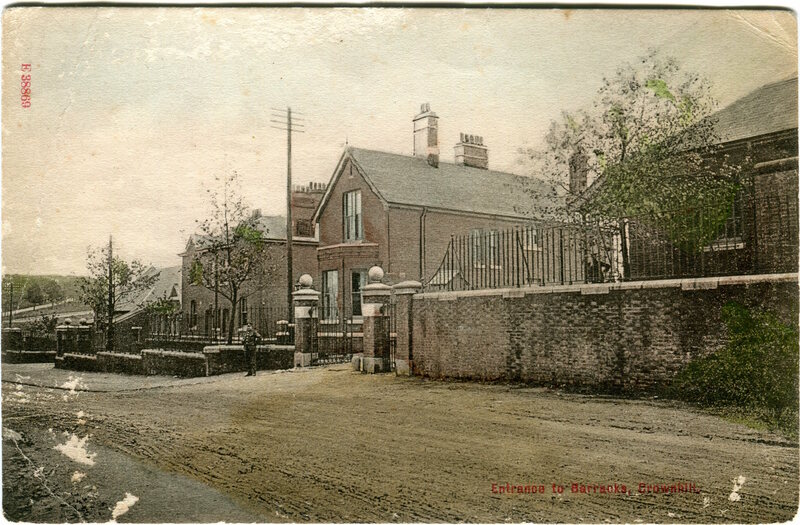 Oh boy, is this a cracker – this wonderful enquiry came in yesterday from Derek Broadhurst, who’s found a very curious postcard which may shed light on the derivation of the name ‘Barracks Lane’, which is the road that funs from the A461 Lichfield Road at Sandhills, right over to the A5 Watling Street, east of Newtown. Chasewater Stadium – what do you recall? 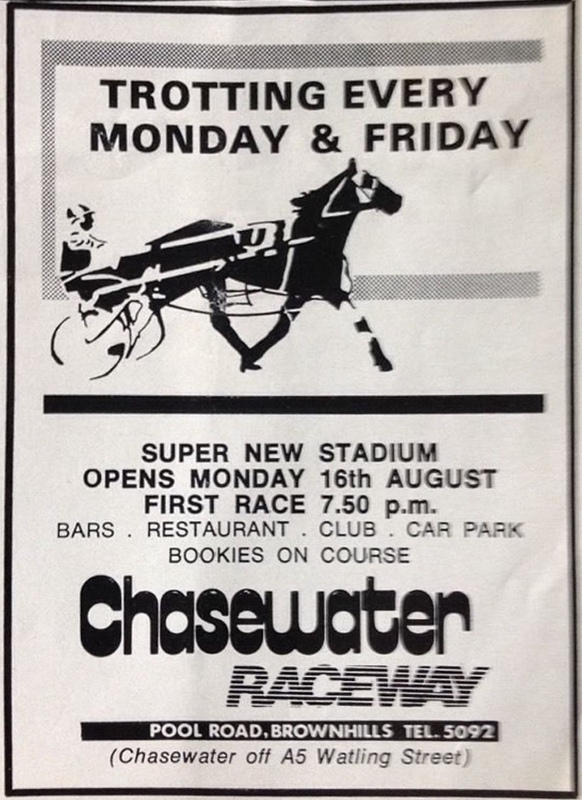 Thanks to a curious sale on eBay, I can now share exactly when Chasewater Trotting Track opened – it was Monday 16th August, 1971. 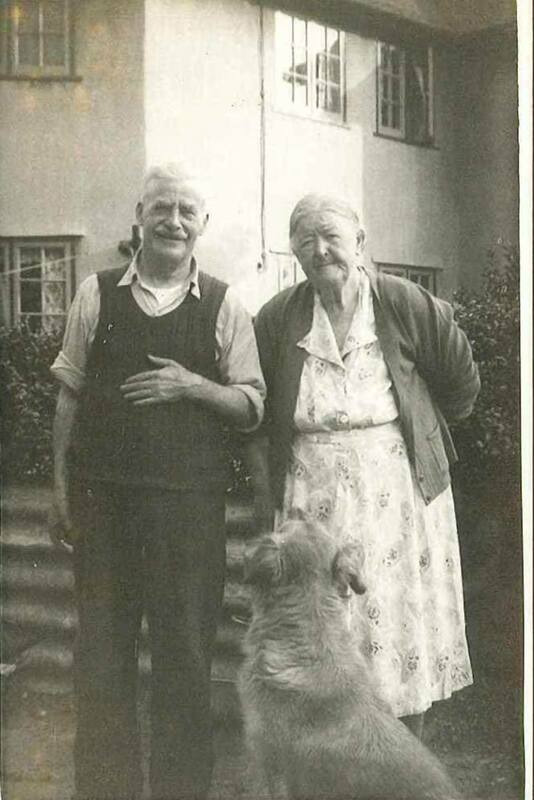 The Warners, the Wheatsheaf, and Pat the dog! 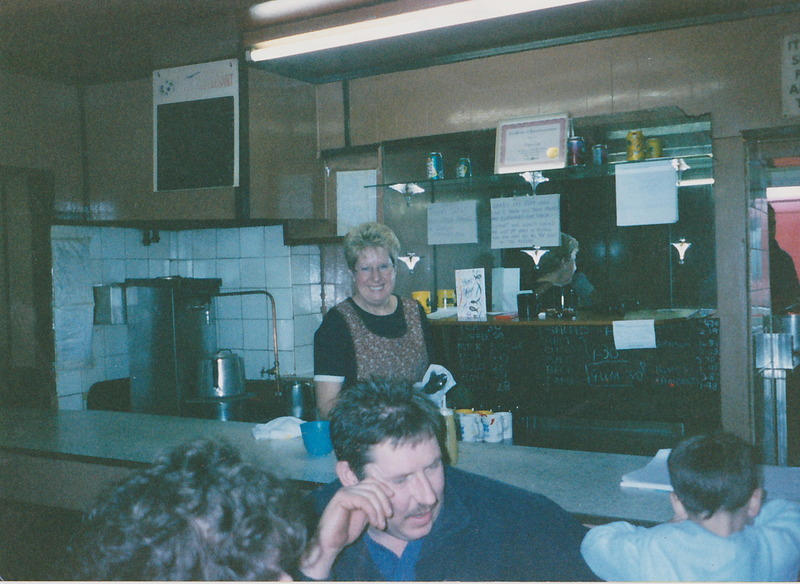 Further to Wendy Gates’ enquiry about the Wheatsheaf pub last week, and of her father, Jack Warner, Wendy posted some more family images to share with readers and maybe jog a few memories of the family and the popular lost Brownhills pub. Do you remember the Wheatsheaf? 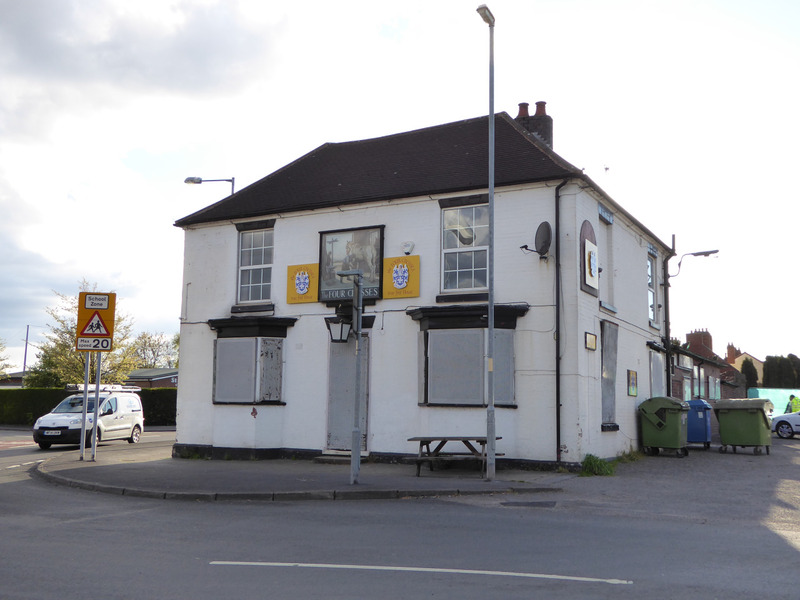 Wendy Gates has been in touch to ask if anyone remembers her family who owned and worked at the long-gone Wheatsheaf pub in Ogley Road, Brownhills up until the 1970s – Wendy has fond recollectionsof this popular lost pub, and wants to know if anyone has any memories to share? 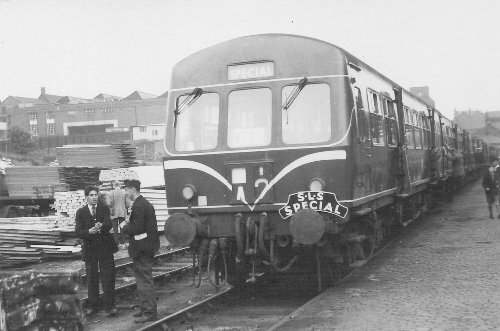 The SLS rail tour that took place in 1959 has proven to be a rich seam of material, and has provoked much debate amongst blog readers about the locations of some photos, and just how and where the Diesel Multiple Unit pictured managed to reverse. More here today that goes to show the Venn diagram of history forever curiously overlaps – Ian pell has waded in once more on the subject of the notorious May 1959 rail tour up the Walsall Wood line to the Conduit Colliery – from which a few pictures have emerged over the years and was raised here again last week by Simon Swain with a great new picture. Aldridge Manor Youth Club restarts in a new home this coming Tuesday! 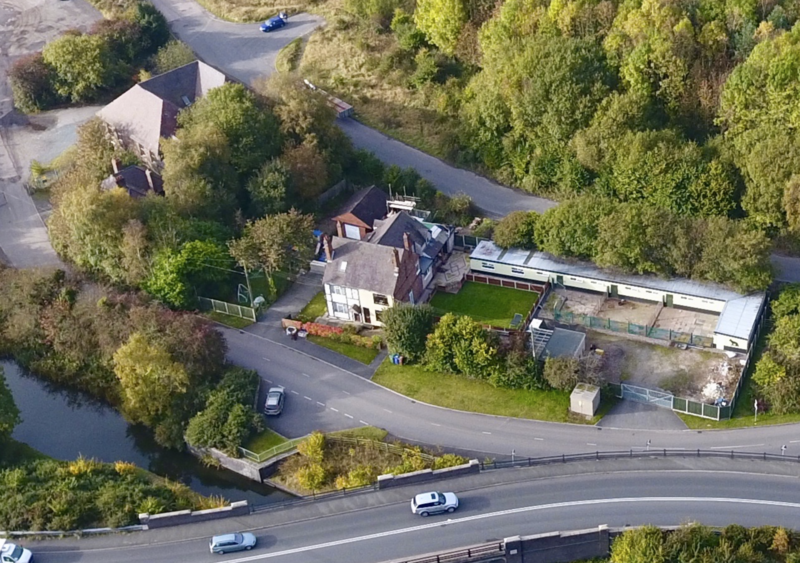 Following the sad closure of Aldridge Manor Youth Club, local activist Paul Sharpe has been beavering away to try and continue the club in some form in a new venue – I posted his appeal for help here a couple of months ago. 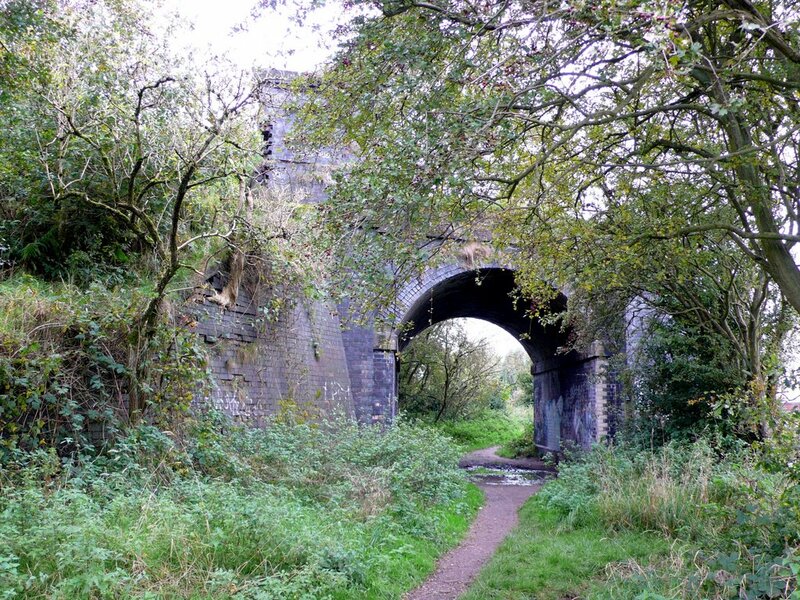 Following my feature yesterday on perhaps the last passenger train to ever traverse the line from Aldridge to the Conduit Colliery in Norton Canes, Simon Swain has sent me a great gallery of images of the Grove Colliery site as it is today. 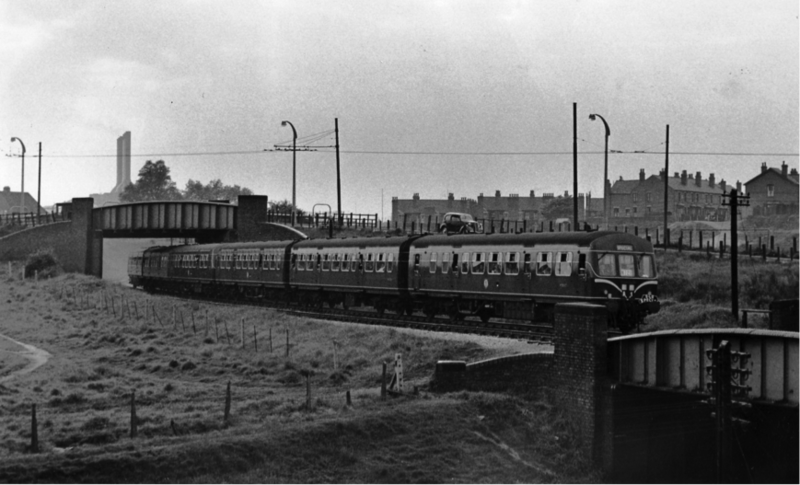 A great one for the train enthusiasts comes in from new Brownhills resident Simon Swain, who’s been doing some great railway history stuff in the South Staffordshire Railway group on Facebook – it seems that the notorious May 1959 rail tour up the Walsall Wood line to the Conduit Colliery – from which a few pictures have emerged over the years – continues to fascinate and unearth new images. As speculated in this post earlier this year, a franchise for Costa Coffee has applied for planning permission enabling conversion of the former Blockbuster store at 51, High Street, Brownhills into a Costa branch – the property has been empty since the video rental chain crashed in 2013. 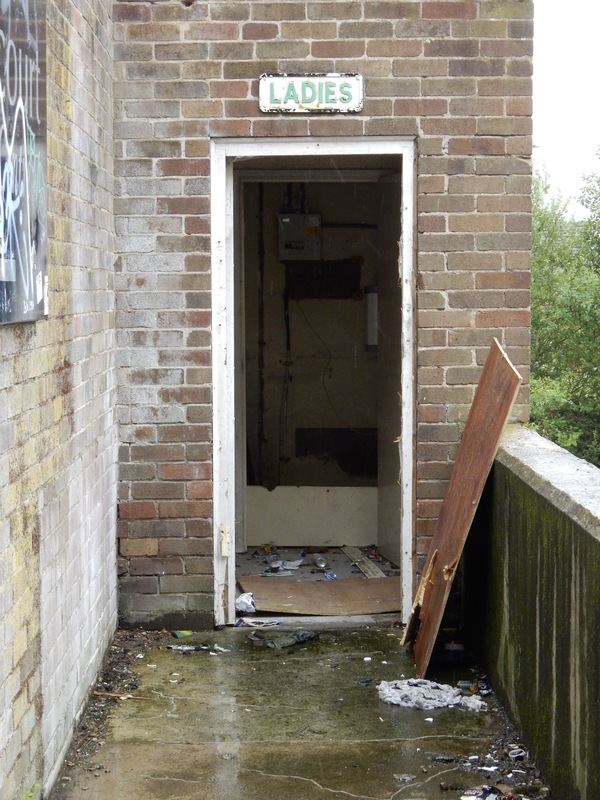 Aldridge Manor Youth Club: Can you help it be reborn? 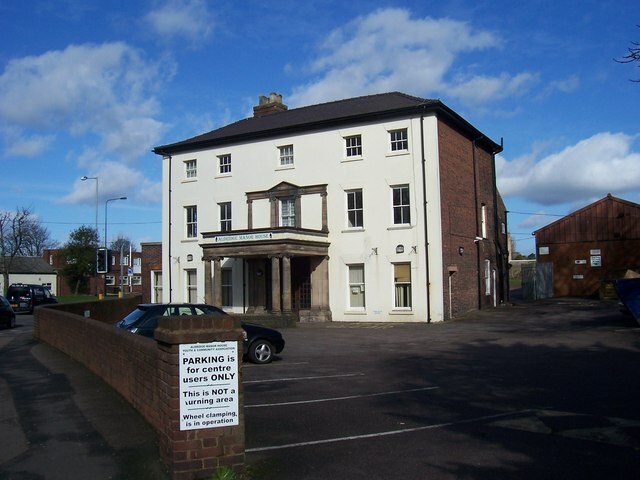 As a result of the imminent closure of Aldridge Manor Youth Club and sale of the Manor House by Walsall Council, local activist Paul Sharpe has got his thinking cap on, and is appealing for help from anyone who might be able to help him set up an alternative club. Costa Coffee coming to Brownhills? I’ve been aware of rumours of the well-known coffee chain Costa opening a branch in Brownhills for a few weeks, but up to now have been unable to nail them down – but thanks to a couple of tweets by an architectural agency I spotted yesterday, it seems like the froth-mongers are indeed looking to establish in the town. Brownhills livery yard raided – can you help? This is an important appeal for information regarding a burglary that took place on the night of January 2nd/early hours of January 3rd 2016 (Last Saturday into Sunday) at Stevie Ansell’s second yard at Engine Lane, Brownhills. This is a reminder that currently available hereabouts, there are some great local history books that would make excellent Christmas presents for local history buffs or folk who just want to remember, or learn about our local history. 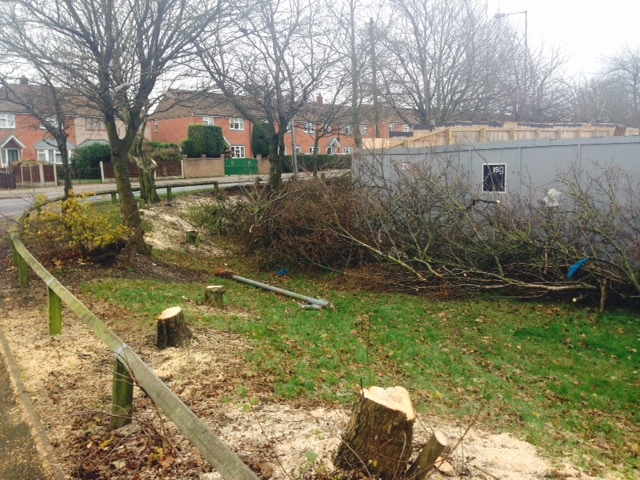 Earlier today I was contacted by reader Tkevcro who was worried about construction activity around the Coppice Road/Brownhills Road junction near the new leisure centre site in Walsall Wood. 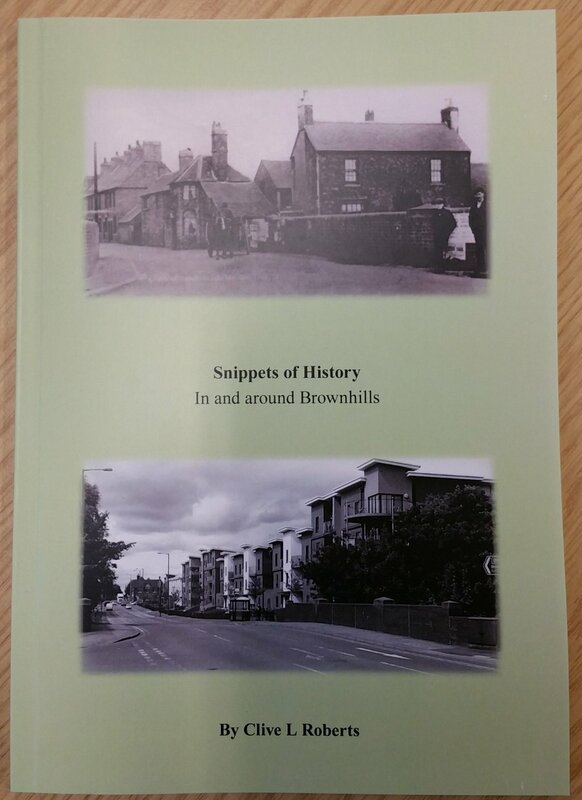 New Brownhills history book hot off the presses! 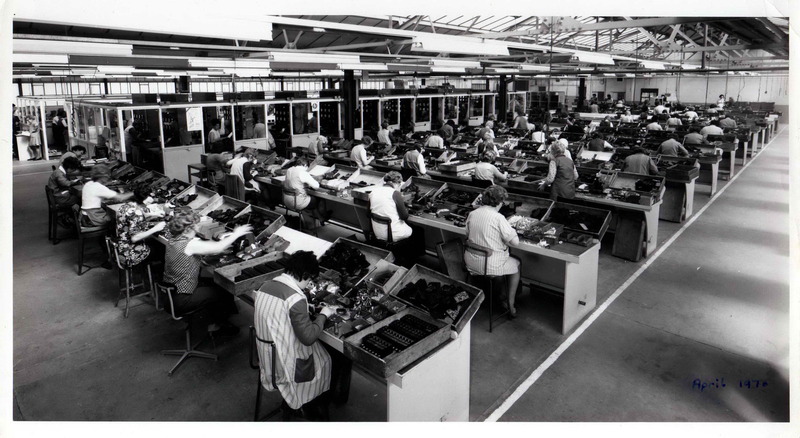 A little bird tells me (well, actually Walsall Local History Centre tweeted) that there’s a brand new Brownhills local history book just come out – the third from local researcher and historian Clive Roberts of Walsall Wood. This is an odd one I can’t fit in anywhere else, so people who aren’t in to my architecture obsession may want to tune out now – but I will alert readers to something: almost unnoticed, to people over the age of around 35, the Birmingham we knew is gradually being erased – if you want to see it one last time, go soon. Harden not so fast, sunshine! 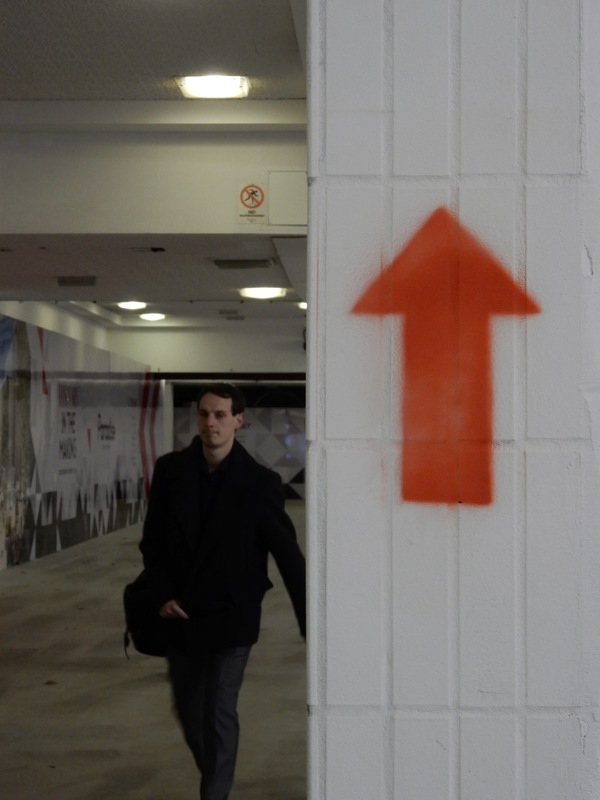 For a few weeks now, I’ve been featuring images here from an archive I haven’t named, but is remarkable – not just for the content, but for the quirkiness and inaccuracy of some of the content. 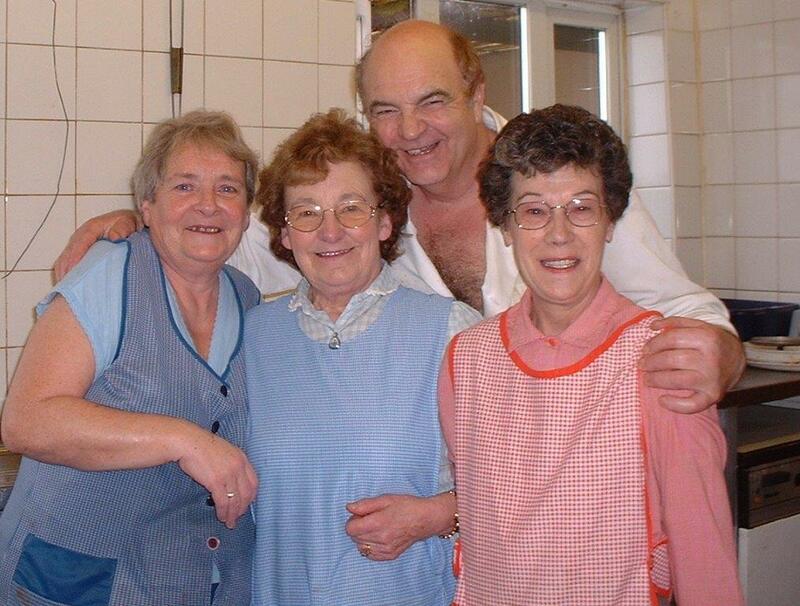 The response to the Taylors Cafe material I posted here recently from Andy Wood has been astounding – later followed by another great pic and equally popular memories from Nigel Griffiths. 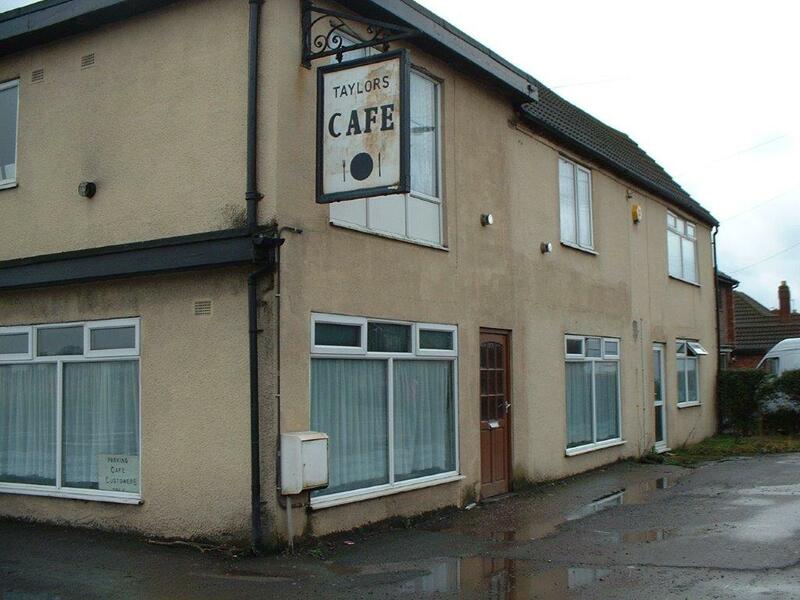 I’ve had an incredible response to the photos I posted yesterday of Taylors Cafe just before demolition, generously sent in by Andy Wood. 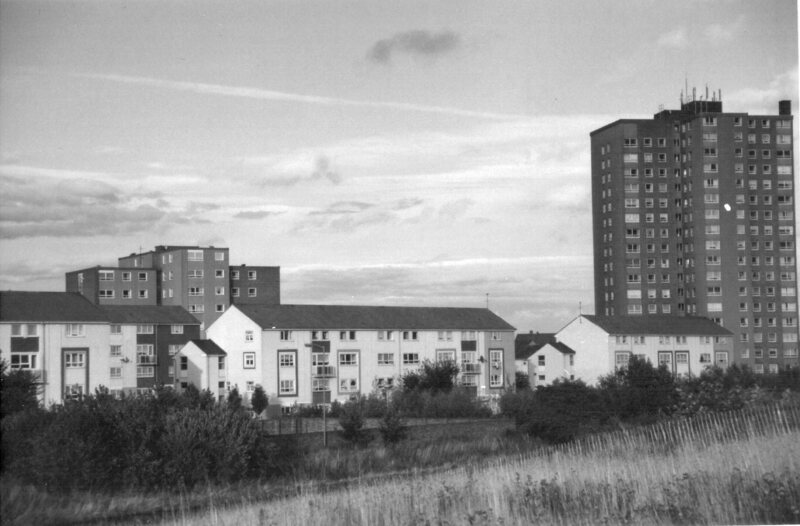 A stunning bit of recent local history dropped in my lap unexpectedly today with an email from reader and friend of the blog Andy Wood, who’s sent me a whole bunch of interesting photos. One subject that has precious little presence in the historical record, yet keeps cropping up again and again is that of the local Working Mens Clubs. 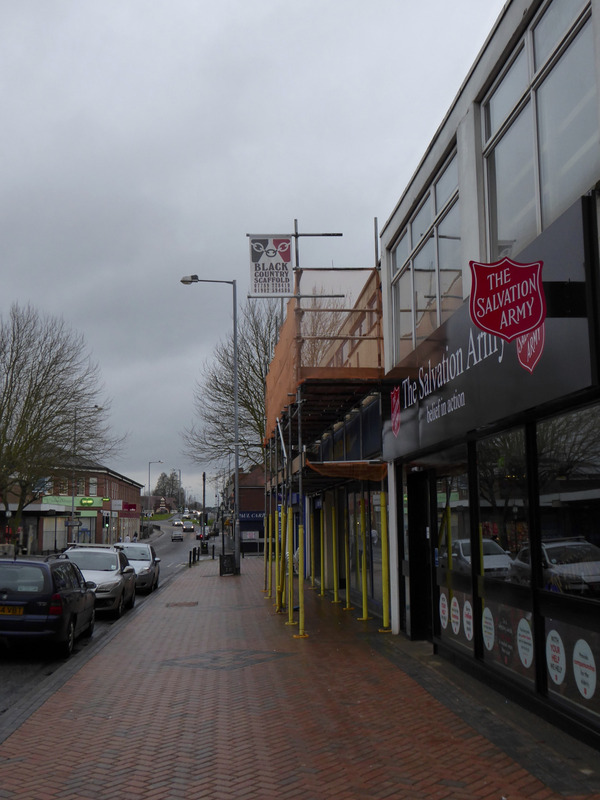 Many of you have asked me for updates on the situation with Ravens Court, the decaying, derelict shopping precinct that lies deserted in the centre of Brownhills – you’ll remember that way back in November 2014, Walsall Council issued an ultimatum to the owners that if they didn’t submit a planning application within six months, they’d initiate legal proceedings to force the landlords to tidy it up. 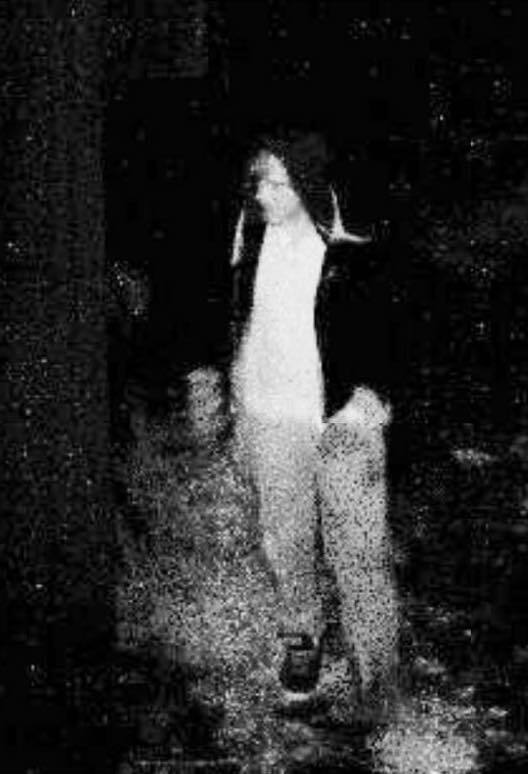 As noted here yesterday, on the evening of Monday 6th July 2015, between about 11:30pm and 12 midnight, a quantity of equipment was stolen from the riding stables of Stevie Ansell, in Pelsall Road, Brownhills – as promised, Stevie has sent some images from the CCTV system at the stables. 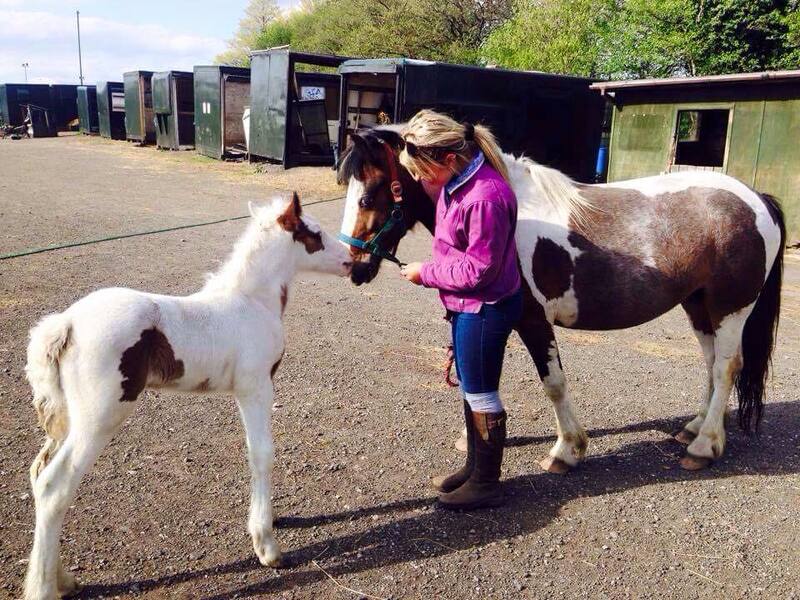 Brownhills stables raided yet again – can you help? Here we go again – Stevie Ansell’s riding stables and livery yard on the Pelsall Road at Highbridges on the Brownhills/Pelsall border has been targeted again – and whilst the raiders this time stole large quantity of equipment, it seems Stevie also got good CCTV of the scum who burgled her. That didn’t go to plan… or did it? 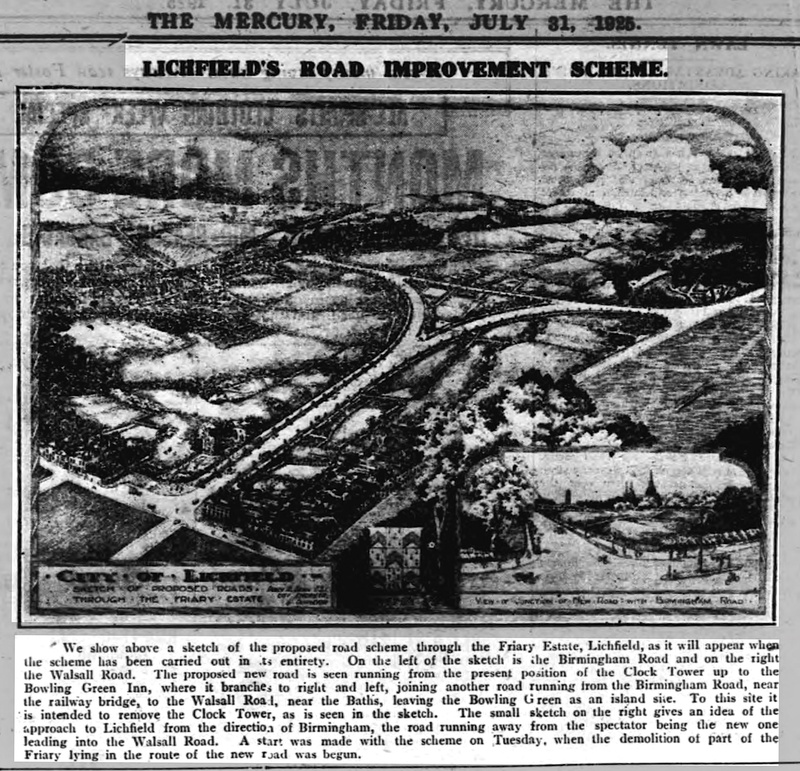 I realise this is a bit off piste for the Brownhills Blog, but we have interests in Lichfield, so I think it’s appropriate – a few weeks ago Peter ‘Pedro’ Cutler spotted the following clipping in the newspaper archives. Ever since I posted that B&M were moving into the old Focus DIY store on Northgate, between Aldridge and Walsall Wood, I’ve been contacted by people either swearing it will be an Asda (nope) or doubting what I said – well, work has continued on the empty building and it’s now in B&M colours, and vacancies have now been posted for a ‘new Aldridge store’ on the B&M website. Local riding stables raided, horses endangered: can you help? Hey folks – this is really, really important, and I’d like readers and social media folk to spread this post far and wide – you will all know that Stevie Ansell and her riding school in Brownhills have been good pals of the blog, with whom we’ve had an honest and good relationship over the years – well now, they need our help. 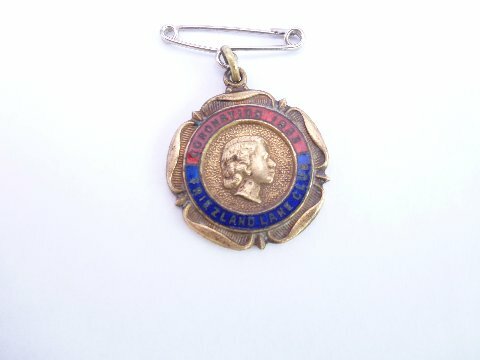 Sometimes, something comes in unexpectedly that puts a huge smile on your face, just for the sheer rarity value of it – and the email I received a couple of days ago from Mike Blakeway in South Australia did just that. On or around April 29th 2015, the Four Crosses Pub – the last true boozer in Shelfield, and a popular local pub I’ve enjoyed in the past – closed suddenly, and was boarded up, which has caused understandable outrage amongst pub-goers and real ale fans in the area. 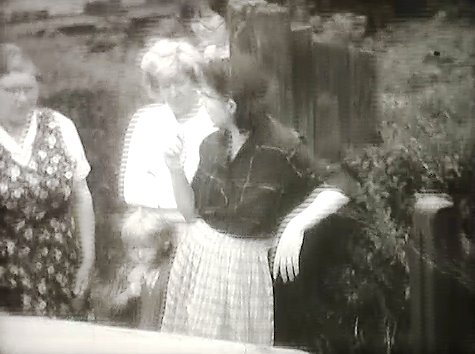 Yesterday, whilst mooching on Panoramio for an image of Chasewater (sometimes it’s the best way to find my own photos, oddly enough) I came upon a gallery by a reader and contributor the the blog, Mike Leonard – it’s remarkable.